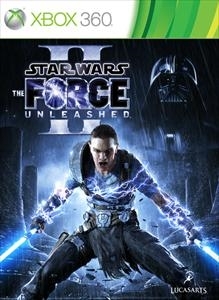 Check out the Force Unleashed II demo! "Betrayed by Darth Vader for the last time, Starkiller has escaped and faces a new journey to find his true identity. Unleash fury – wield dual lightsabers and new force powers to crush your enemies. Unleash truth – sequel to the award-winning story, continue the epic Star Wars saga."